Urban planning in Hong Kong is heavily concerned with the macro scale, often neglecting the smaller-scale factors that make cities pleasant places to live. With regard to urban design, Nam Tong would be a radical departure from past new towns. 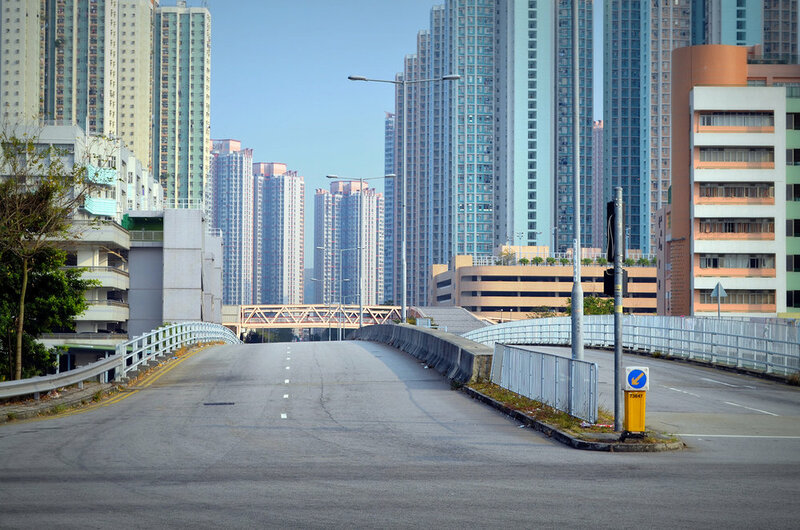 Many precedents, such as Tin Shui Wai, have suffered from urban design flaws including car-oriented planning, physical isolation, a lack of employment, and few public amenities. To avoid past mistakes, Nam Tong would be built upon a different set of urban design priorities. The streetscape design of Nam Tong shall put people first, promoting a high degree of walkability. Buildings shall incorporate continuous active street frontages at ground level, improving convenience and offering attractive, interesting streetscapes. Smaller block sizes can also improve walkability by providing greater choice through increased permeability. Nam Tong would be diverse in all respects: building form, land use, and socioeconomic composition. The most vibrant urban districts in Hong Kong, and worldwide, comprise a range of building types catering to different groups in society. Nam Tong will form a balanced community with a fine-grained mix of spaces for living, working, and playing. New areas of Hong Kong are increasingly marked by a sense of sameness, a result of standardised and inflexible architecture and public space design. Bespoke design tailored specifically to Nam Tong can help instil the district with a strong sense of place, rendering it a memorable urban destination grounded in its coastal location and maritime heritage. Nam Tong is a paradigm for future growth, demonstrating a new way of planning for people, and building upon the synergy between intense urban development and high-quality public transport.